Experience the feeling in safari. The convoy ride offers 4 vehicle that will carry you around the track. 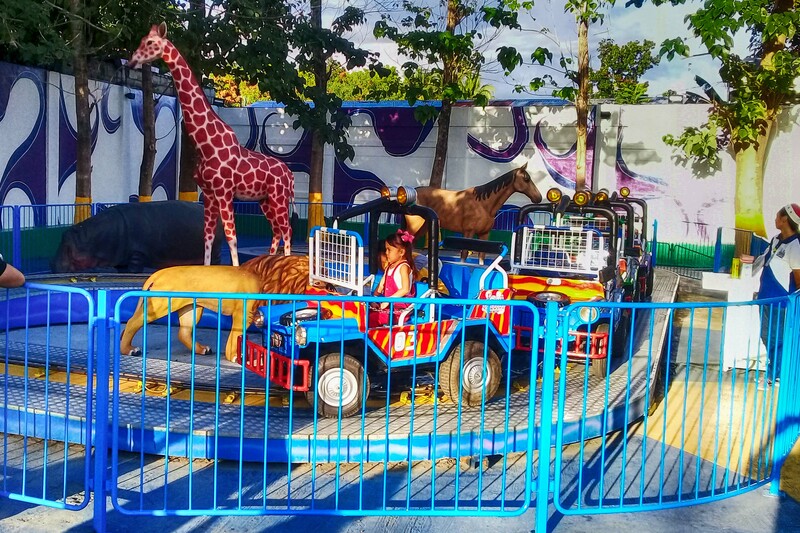 Kids will surely enjoy as they see the animals while driving around them.